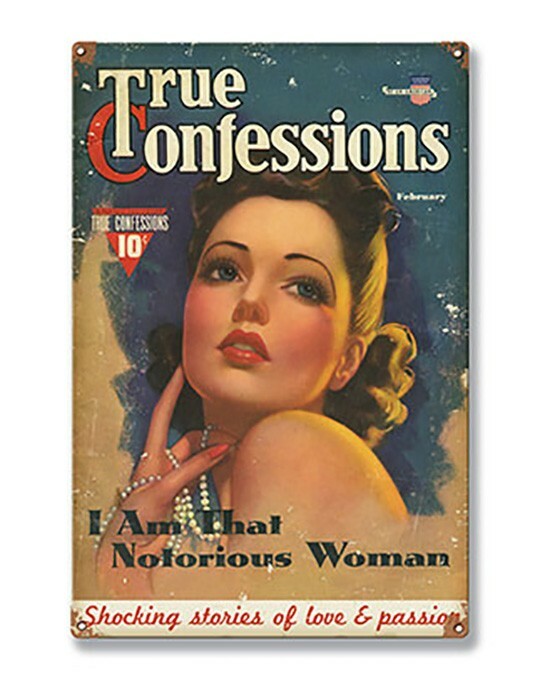 Creator, I have some True Confessions to dish out to you today. I could hardly wait to get home to download the information knocking on my brain, so wanting to be shared. These past 2 days have been a real eye opener for me. Yesterday I had a wonderful exchange of comments with one of our playmates at my Facebook Page: Abraham Hicks & You. The result? WOW! DID I EVER LEARN A WHOLE HELL OF A LOT ABOUT MYSELF. I came in the front door thinking I was teaching, and left through the back door being taught. Co-Creation at its finest. And what is the subject of my lesson du jour? JUDGEMENT! That’s right, that 500lb gorilla of blah-blah that sits on my shoulder waiting to open it’s mouth about anything and everything that I deem: unworthy, unsightly, un-what-the-heck-ever, as it enters my purview. What I hadn’t realized until yesterday, is how far I had strayed from my hear-to-fore commitment to ceasing negative thoughts. I spent these last two days acting as the Hall Monitor of the thoughts streaming through my mind, which enlightened me to my behavior. I noticed my negative reactions to posts, to people’s comments, to drivers, to folks crossing the street. And I am here to tell you, it wasn’t alignment that I was noticing, but rather a tremor in my juicy flow. On the heels of every thought that wasn’t aligned, I could feel the funky emotion that came with it. The more the negative thoughts flowed, the more the clarity did as well. I came to understand that a whole lotta Wobble exists inside of me, much more than I had realized. That those times when I thought, “How the hell did this happen? How did I fall so far from Vortex-i-ness to basement like emotions, so fast, without warning?” has been asked and now, answered. It’s the Wobble Creator, that insidious bit of mis-alignment that lives so close to the skin that it can remain undetected; until the desire for Alignment trumps ego, trumps embarrassment, trumps whatever might have been holding me back from acknowledging this unwanted passenger in my thoughts. And feeling these lower, echelon feelings sure as shootin’, isn’t even in the same ballpark, the same zip code, the same Universe, as Unconditional Love. My interpretation of the definition of Unconditional Love is: The ability to keep aligned no matter where I am, no matter who I am with, no matter what I am seeing, no matter the conditions. IOW, conditions don’t need to be perfect for me to remain in The Vortex. On my way home, I understood enough of what I am experiencing to talk about it to Jason (my love) and now to you. I explained that uncovering this chink in the flow, is going to make a grand difference in my life. Especially when it comes to SUSTAINED ALIGNMENT AND ALLOWING! Which we all know is the cornerstone and hallmark of Deliberate Creation. It was my conversation with him that tee’d up this missive to you. The moral of this story? It seems Dearest Playmates, that sometimes our habits are so ingrained, have become such a part of us, that we can’t see them for what they are. It’s not until we pull up and back a bit and become more vigilant in watching our reactions, in noticing when our feelings begin to take that dive south, or when the blah-blah begins to flow. Then and only then, can we make the course change necessary to keep us flowing and blowing downstream, towards all we want and desire. The process of Deliberate Creation requires our consistent attention. It’s a constant process of delicious fine-tuning, of surgical self-awareness, where once habits are uncovered and re-routed, then and and only then, am I able to discover a new road, a divine pathway, into the realm of Unconditional Love.